Your search for birthday party ideas is over! Everyone's favourite superheroes have come to your rescue! 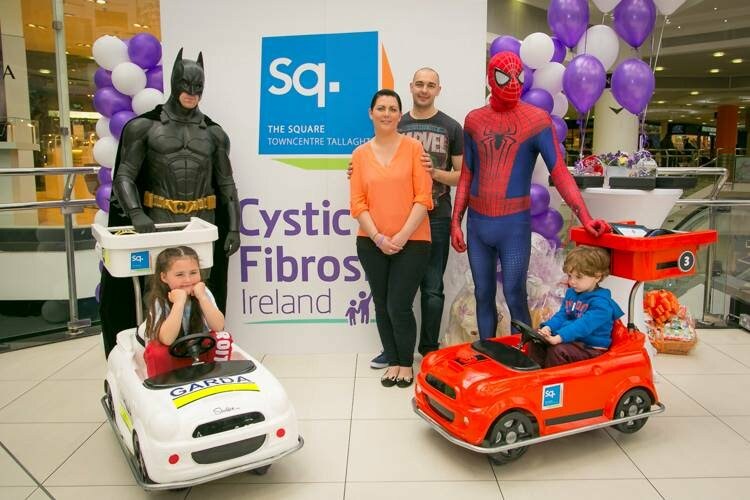 Batman, Spider-Man, Iron Man and Captain America are available for appearances at any of your Dublin based events. Make your little superhero's birthday party a Superhero Party. The hero will bring a superhero themed gift especially for the birthday boy or girl. They will chat with the children about all things superhero related. They will challenge the boys and girls to a game of superhero bowling (venue permitting), after which they will pose for photos before making their exit. Typically the heroes will spend 30 minutes at your party before commissioner Gordon requires their crime fighting services. Who better to help promote your product than a superhero? The heros are open to discussing your event requirements and will help in whatever way they can (within the law of course!). The heroes are always excited and honoured to attend charity events.